The topic has come up of a “Salon des refusés” for the classical entries that did not make it into the first two rounds of the competition for a national memorial to World War I. More than 350 entries were in the first round, from which were selected five finalists. Some fine classical proposals were left on the cutting-room floor and they should be gathered up and exhibited somewhere in downtown Washington. The Salons des Refusés of that era arose in defense of new painting styles against traditional styles favored by the king, whereas the notion of an exhibition for architectural refusés today is to defend traditional styles of architecture against modernist styles favored by the establishment. Yes, the architects who have taken over the zoo are able to suppress the kind of work that the public has loved for centuries. History is an odd duck. An exhibit of WWI memorial entries deemed insufficiently ridiculous by today’s judges would strike a blow against this absurdist form of sanctioned injustice. 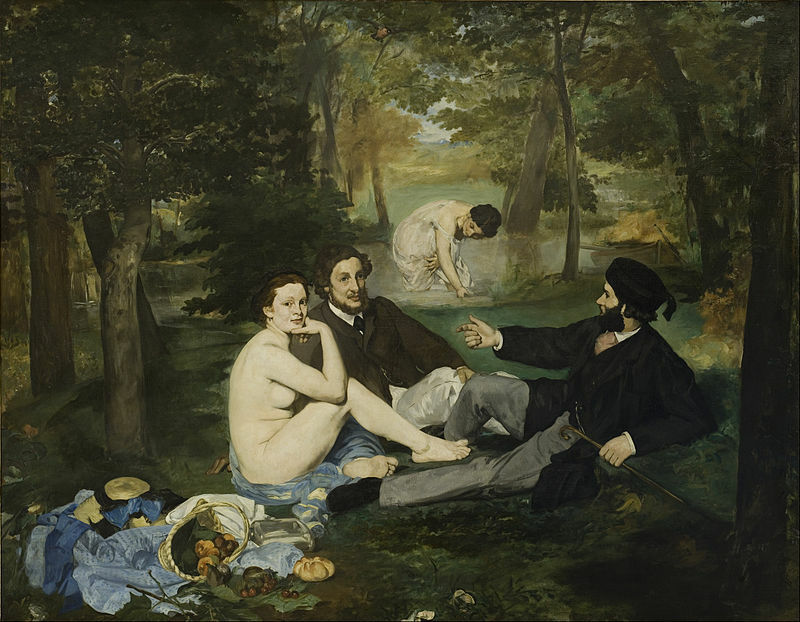 This entry was posted in Architects, Architecture, Architecture Education, Architecture History, Art and design, Books and Culture and tagged Edouard Manet, Emile Zola, Louvre, Luncheon in the Grass, Salon des Refuses, WWI Memorial Competition. Bookmark the permalink.